Based on QGIS libraries, Marco Hugentobler an his team are developing a QGIS webserver. It’s a WMS server aiming at ease of use and cartographic richness. 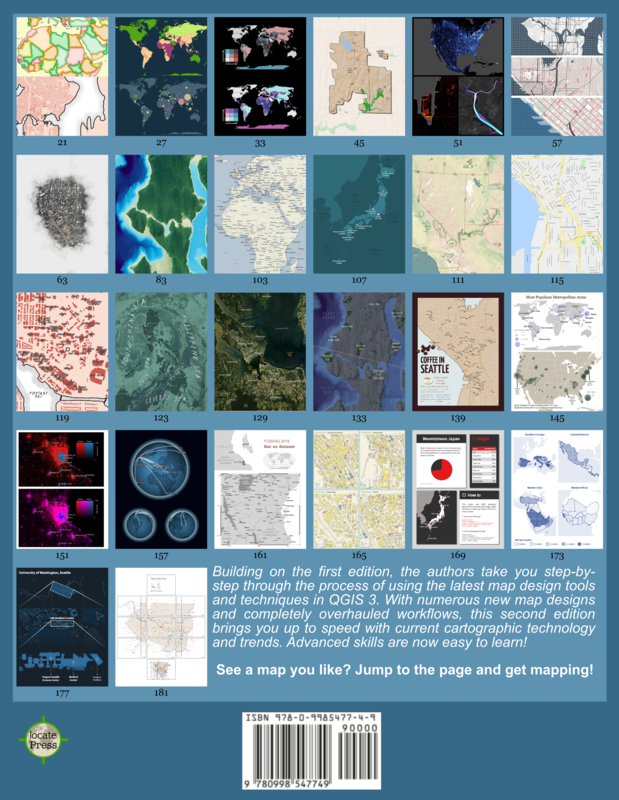 The project home page can be found at http://karlinapp.ethz.ch/qgis_wms/index.html. 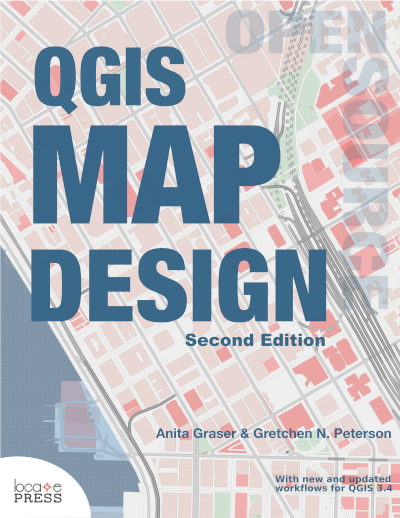 QGIS libraries are used for the underlying GIS logic and map rendering. QGIS Mapserver supports Linux, WinXP and MacOSX and is licensed under GPL.